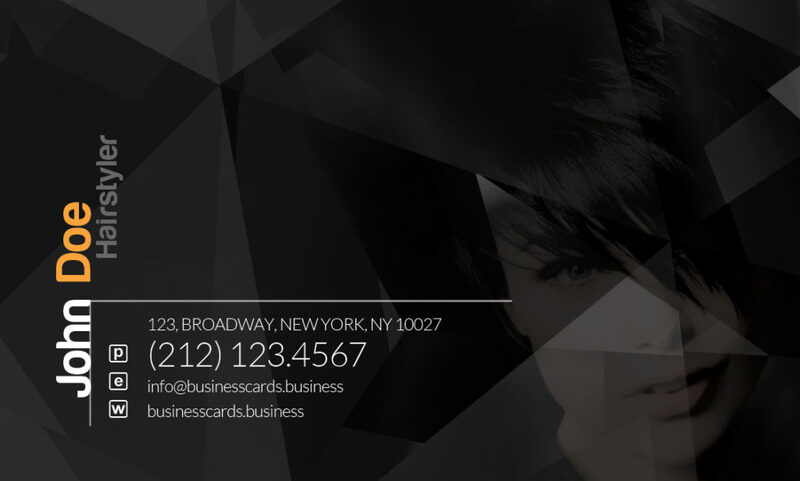 Free Modern Hair Stylist Business Card design is a Photoshop PSD file containing a creative business card that can be used by professional stylist and fashion designers. 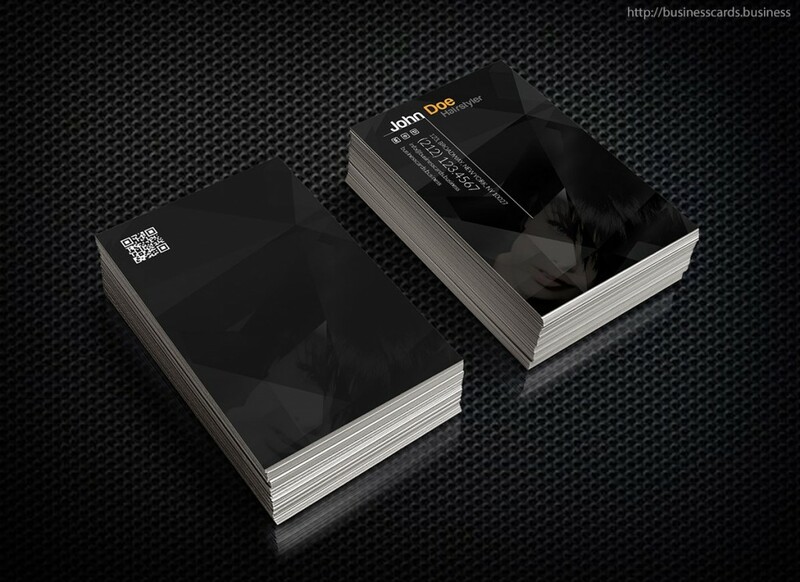 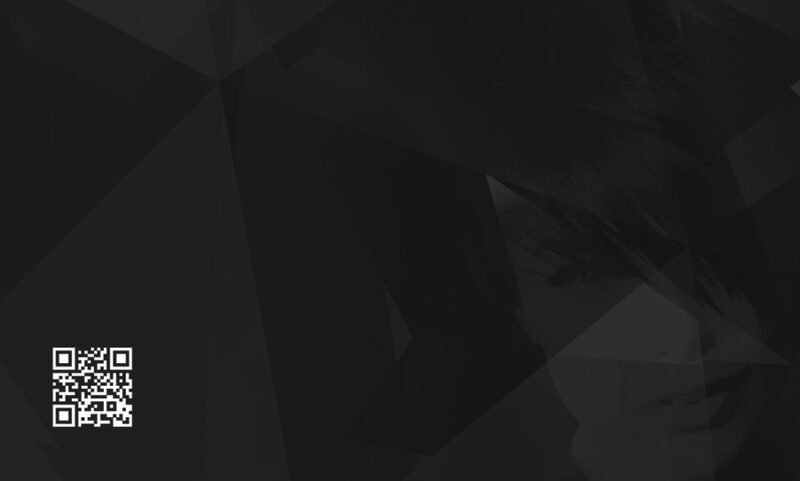 You can download this dark design as a printable business card template for hair stylist or fashion designers. 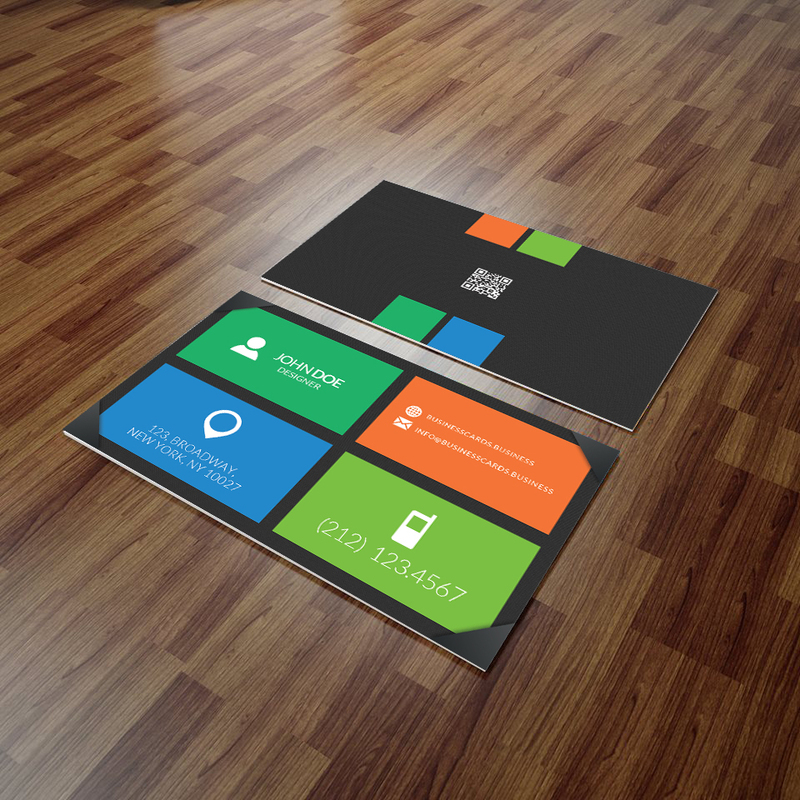 The card has a dark color and QR Code placed in the background.